To get you into the spirit of Vivid Sydney, Metro Apartments onKing are offering this Vivid Brilliance Hot Deal. This package includes complimentary glow bracelets and a bottle of sparkling wine on arrival. Vivid Sydney is running from 24 May to 15 June 2019. 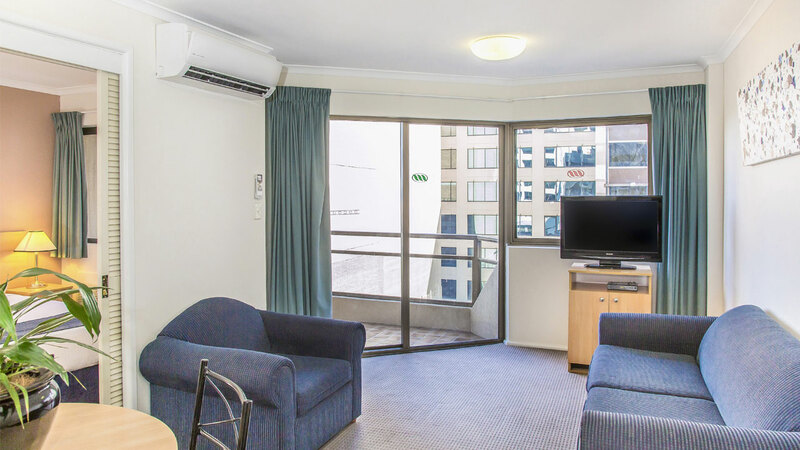 Metro Apartments on King Street is located within walking distance to Darling Harbour and provides easy access to many of Sydney’s major attractions. The location and its surrounds make it an ideal choice to explore Sydney, especially during the Vivid Sydney festival! 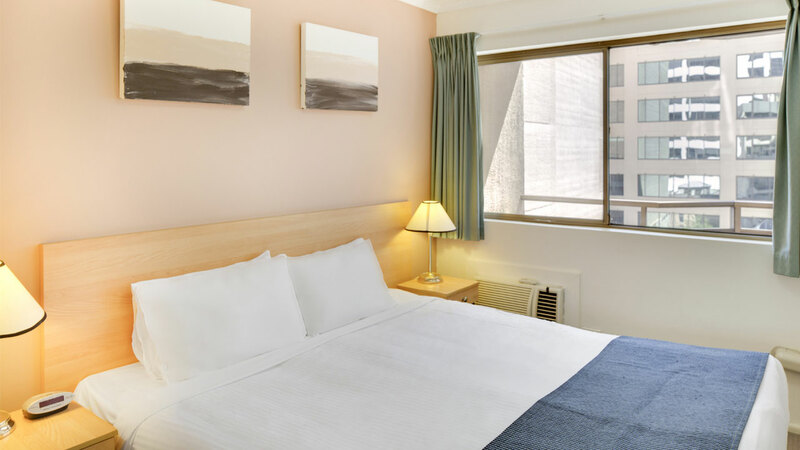 Nearby parking is available at Wilson Parking, 170 Sussex Street (enter via 383 Kent Street) who offer discounted rates for our guests. 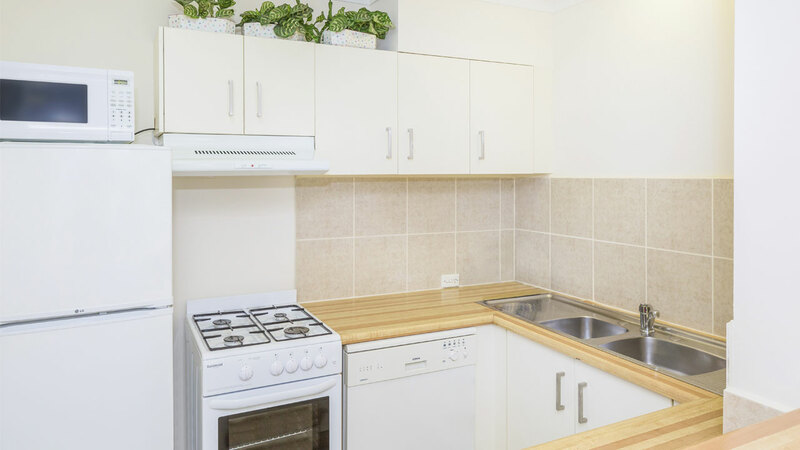 Public transport is also conveniently close with a plethora of buses running up and down the city via George Street or Wynyard station a few minutes walk away.